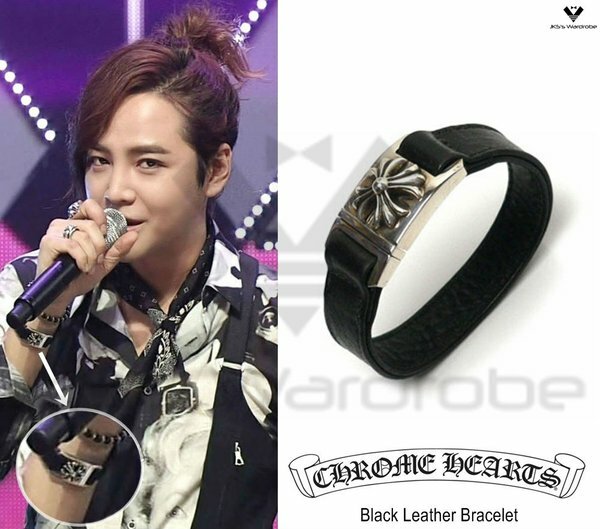 JKS_Wardrobe [160205 PRODUCE 101 EP.3] @AsiaPrince_JKS wears CHROME HEARTS Black Leather Bracelet. Love his hair this way! Thank you for this pic!! I will have to watch this episode for him.